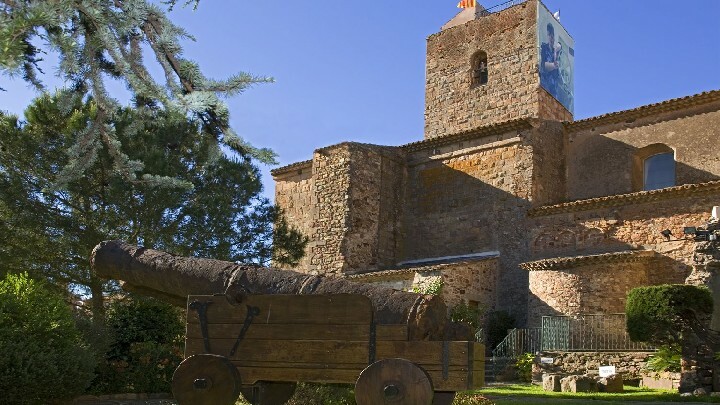 This museum is housed in a historical monument located in the old part of town. 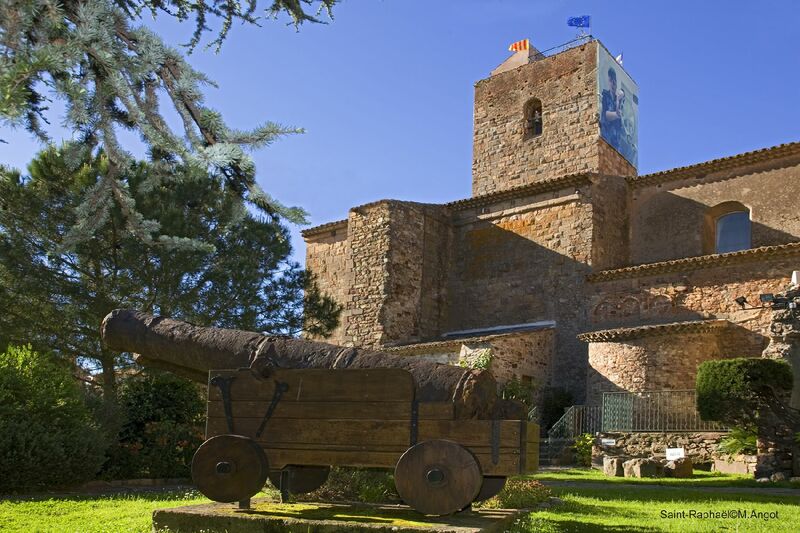 Both the Romanesque Church and the museum are historic and cultural jewels. 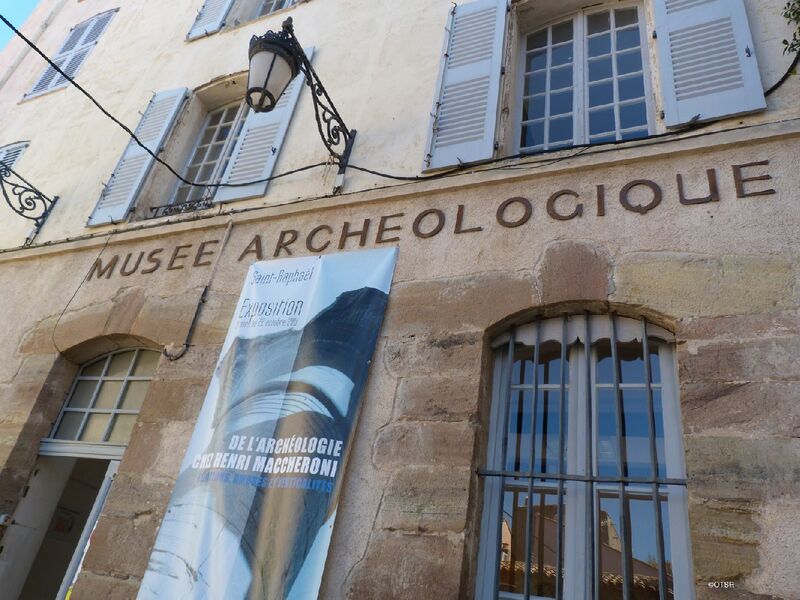 Both the Romanesque Church and the museum are historic and cultural jewels. 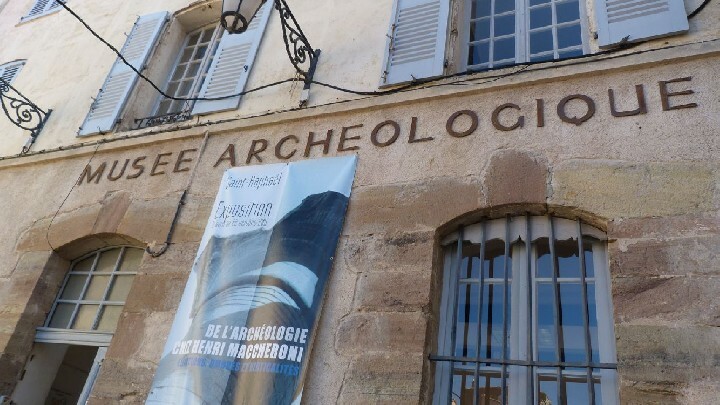 Within a 2 hour visit, you will be able to discover the crypts of an early Christian church and the treasures found in ship wrecks dating back to the Roman Empire period. You will see amphorae, and prehistoric artefacts. The watchtower features a 360 degree panoramic view that you cannot miss. Every year, more than 20,000 visitors enjoy the temporary exhibitions, listen to concerts or watch plays and other performances in the prestigious location. With your Smartphone, simply scan the QR codes and discover a fascinating digital itinerary that will make your visit even more captivating! Quality labels : Qualité Tourisme et Musée de France.